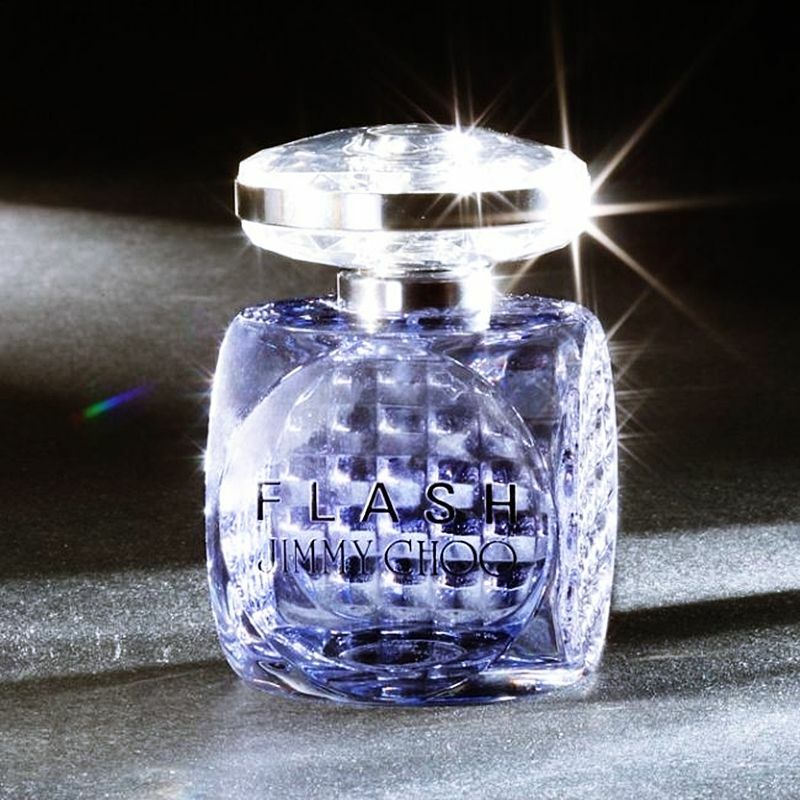 British high fashion house Jimmy Choo specialized in luxury shoes, designer bags, and accessories has launched its new fragrance called “Flash”. Russian model Natasha Poly is the face of this fragrance campaign which was photographed by Steven Meisel. 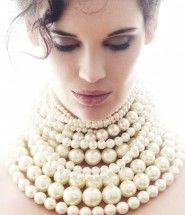 Flash fragrance is “about having a sparkle, being multifaceted, confident and outgoing.” Based on a bouquet of white flowers, the fragrance includes notes of pink pepper, strawberry, tuberose, jasmine, white lily, heliotrope, white woods.